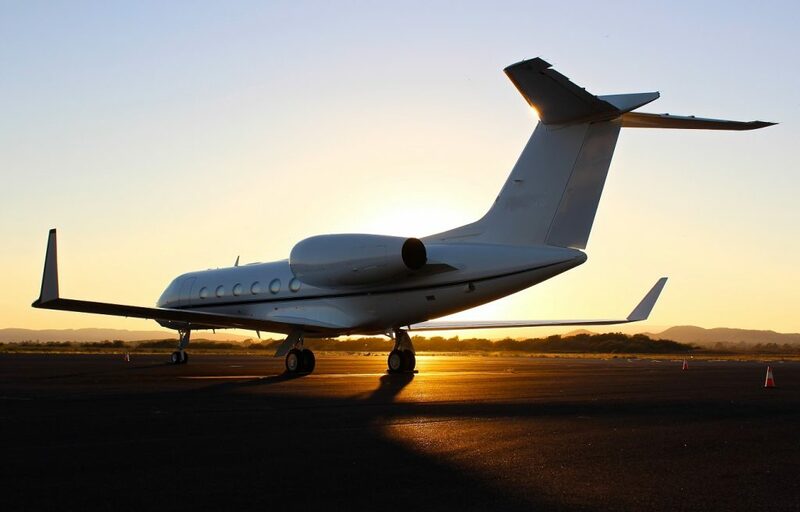 Enjoy on-demand private jet charters to/from Bridgeport, the largest city in the state of Connecticut and the 5th-most populous city in New England. Fly directly to Bridgeport by chartering a private jet to Sikorsky Memorial Airport (BDR), or choose from 3 additional airports located within 20 miles. Passengers can utilize private FBO terminals for quick, discrete arrivals, and we can arrange transportation via luxury motor vehicle to your home, resort, or preferred destination. Our number one priority for each flight we arrange is the safety and comfort of all our passengers. We’re part of the 1% of charter brokers worldwide certified by Wyvern, one of the highest safety and due diligence accreditations in private aviation. What does this mean for you? It means when working with our Bridgeport air charter brokers, they’ll review third-party audits to ensure each plane and pilot meets our safety standards, presenting only the best options and the best deals for flights. Private air charters in Bridgeport, CT can be arranged in as little as 4 hours notice, and our booking process is hassle-free and available to you 24 hours a day. Our comprehensive aviation services cover all types of private flights, including jet card memberships, medical air ambulance, air cargo, executive air charters, aircraft acquisition, and private plane marketing & management for aircraft owners in Connecticut. We offer instant access to a global fleet of planes, and our rates are the most competitive at this level of aviation. Contact us via e-mail or call us at 1-888-987-5387 for a free, zero obligation charter quote for your flight to/from Bridgeport, CT. Private flights allow clients to fly directly to/from Bridgeport, avoiding busy commercial hubs in nearby New Haven, or the state capital of Hartford, more than 40 miles away. Located just 3 miles southeast of downtown Bridgeport, Igor Sikorsky Memorial Airport (BDR) is centrally located, and offers a runway large enough to accommodate turboprops, and smaller private jets. Additional options in Danbury and Oxford offer added flexibility for private jet charters. 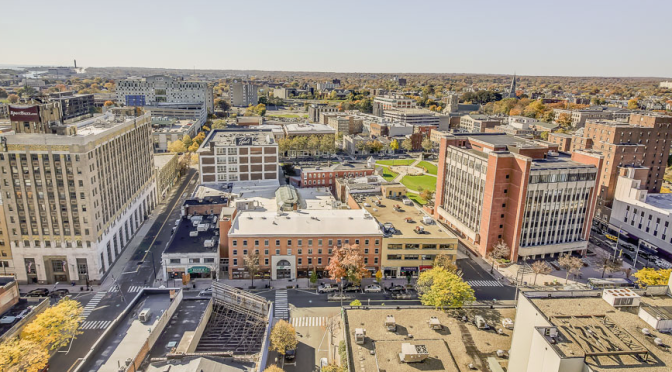 Rent a private plane to Bridgeport, a seaport city located in southwest Connecticut, and home to the largest population in the state. Bridgeport is located in Fairfield County at the mouth of the Pequonnock River, and obtained early success as a shipbuilding and whaling hub thanks to it’s location along Long Island Sound. After incorporating the Housatonic Railroad, the town rapidly industrialized once it established it’s connection between New York and New Haven. By the 1930’s, Bridgeport was home to over 500 factories, and manufacturing was the economic focal point until the 1970’s. Since then, the city has de-industrialized and shifted to a service-oriented economy. There are still pockets of industrial activity, while healthcare, finance, and education make up Bridgeport’s modern economy. 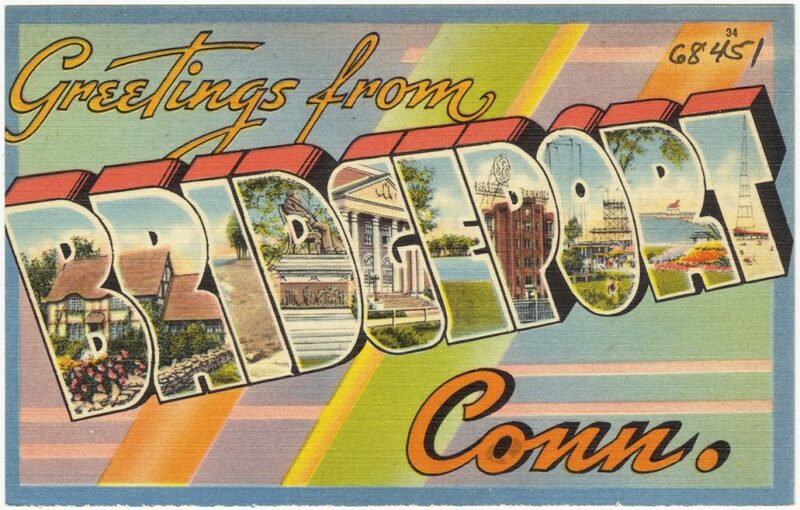 Renowned for its public park system, Bridgeport earned its official nickname “The Park City“. Much of the greenspace was donated over the years by some of the city’s most famous and wealthy residents. Igor Sikorsky and P.T. Barnum are the city’s two most famous residents — Barnum based the winter headquarters for his Barnum and Bailey’s Circus in the city and would later be elected mayor of the town in 1875; Sikorsky chose the city as the site for his Sikorsky Aviation Corporation in 1929, and Bridgeport’s airport was renamed by President Kennedy in honor of Sikorsky in 1962. Choose from the following private planes for your charter flight to/from Bridgeport, CT. Every plane we arrange is operated by FAR Part 135 or 121 (or foreign equivalent) air carriers, and they range from piston and propeller aircraft including Cessna’s, King Air’s and Piper’s, to luxurious jets including Challenger’s, Hawker’s, and Gulfstream’s. We can also accommodate executive offices and large groups by chartering a VIP airliner. This allows groups to travel together for special events including weddings, spring breaks, business meetings and other events across the country and around the world. When flying private to southwest Connecticut, clients can arrive at airports located in either Meriden or Plainville, located between 25 and 35 miles from the city of Bridgeport. Both airports are suitable for piston and turboprop flights, while private jets will not be able to utilize the shorter runways. Check into all of your arrival/departure options with your broker. Give us a call at 1-888-987-5387 to speak with one of our Bridgeport jet charter brokers for your next private flight to/from Connecticut. Enjoy instant access to thousands of private jets and charter planes around the world. Select from a variety sleek, efficient business & luxury aircraft, and the lowest prices on private air charters. Our brokers are standing by to help select the right one for your upcoming flight.Our team carries years of experience working with a wide range of clientele, providing exceptional service to heads of state, celebrities, business executives, and leisure travelers.